research of how to increase capacity to use research evidence. the production and application of research evidence that is both useful and used. 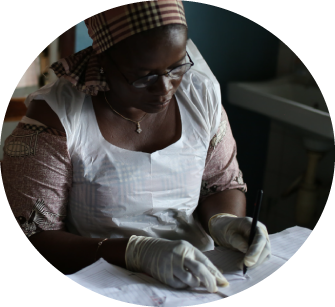 Build strategic local, national, regional and international partnerships with the shared vision of ensuring research is high quality, useful and used. 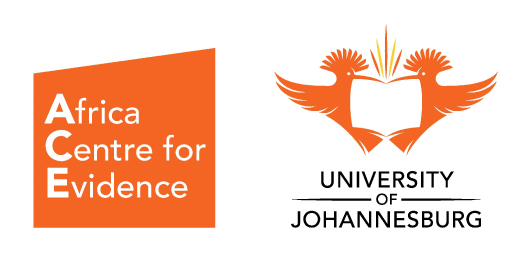 We are an international multi-disciplinary team, based at the University of Johannesburg, working across the continent. We have a track record for high quality collaborative work with strong partnerships with governments, universities and NGOs. 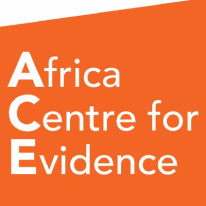 Amongst other initiatives, we provide the secretariat to the Africa Evidence Network.